Haute-Savoie died when triggering an avalanche, before opening the slopes to skiers. The two colleagues were killed when handling explosives. They were at that time on the Lanches sector, below the Pointe de Cupoire, says Le Dauphine Libere. An investigation has been opened. 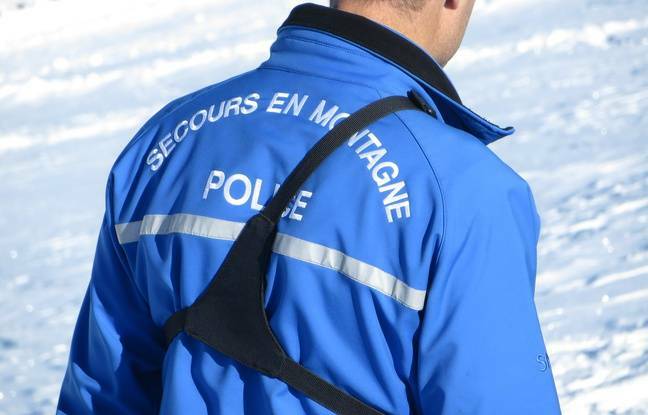 The gendarmerie platoon of high mountain is on site to make the first findings. Firefighters too.